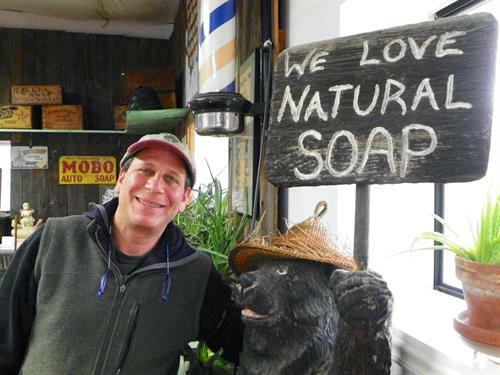 At Vermont Soap it's Always Natural Inside! 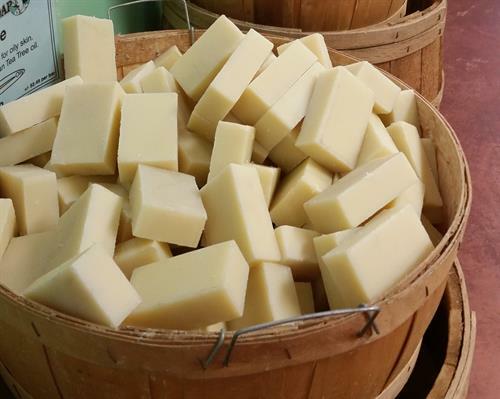 Since 1992 Vermont Soap has been manufacturing certified organic bar, liquid and gel soaps; and pet, oral care, anti-aging and nontoxic cleaning solutions. We specialize in products for people with reactive bodies and sensitive skin. 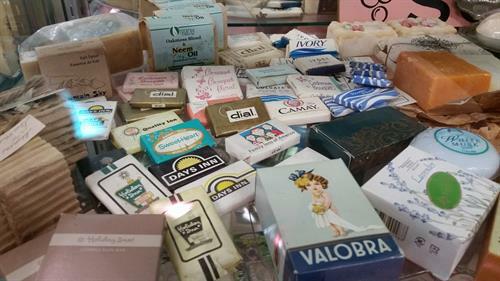 Visit our Discount Factory Outlet and Soap Museum on Exchange Street. Turn onto Exchange Street and look for the Solar Panels. 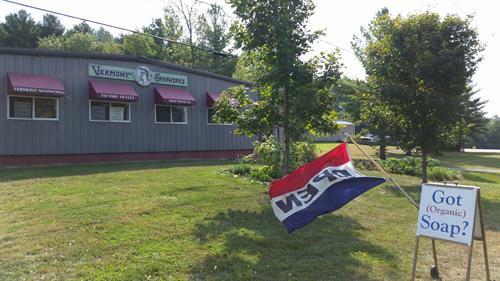 We are just North of the VFW.